Thrift shops are great sources of vintage pieces and antiques. If you love to collect unusual knickknacks, we're sure that you already have a go-to shop each time you're thinking of adding another focal piece at home. 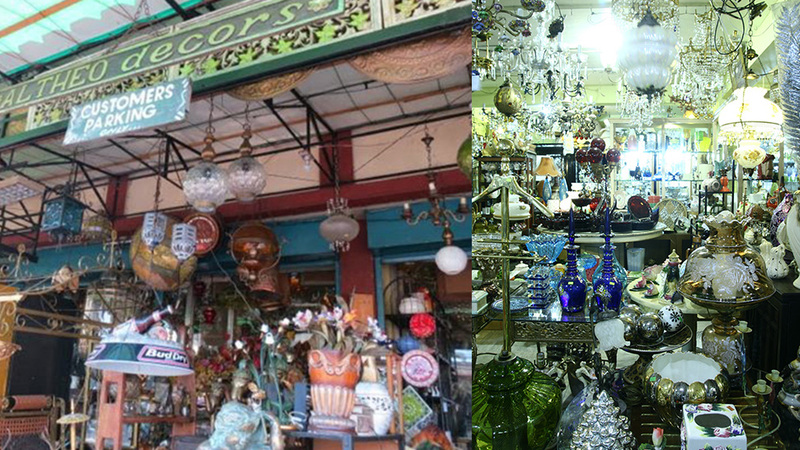 Altheo Decors in Kamuning, named after its owners Alda and Theo Demata, is heaven-sent for those who love kitschy accessories.